English Royalty That Could Be Prototypes Of The Female Characters In "Game Of Thrones"
It's been 8 years since the release of the first season of the legendary Game of Thrones. The story comes to an end, and on the eve of the last season, we've decided to tell you something interesting about the series – the theory of the heroes’ prototypes. Even though these are just assumptions, it is still exciting to draw parallels between the English queens (and even kings!) that turn out to be similar to the female characters of the Game of Thrones series. Let's start! The most important queen of the series! 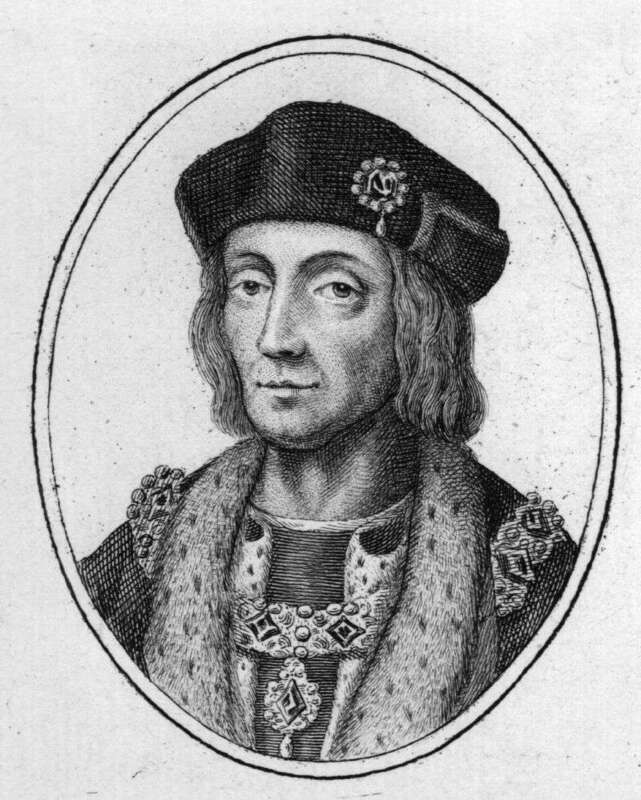 Surprisingly, she has exciting similarities with Henry VII, who was also the last of his kind and was taken to France to be saved. In Game of Thrones, the viewers also face the fact that Daenerys is the last of her kind, so her connoisseurs of heritage preserve her. Like Henry VII, she gathered an army of foreign mercenaries and allies abroad. The King won the battle of Bosworth. Need we remind how many times Daenerys has won her battles? 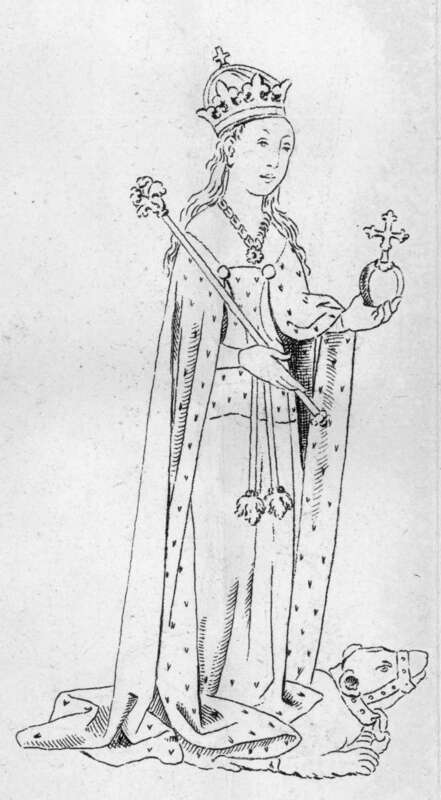 Her prototype can be considered Margaret of Anjou, Queen of England. Margaret headed the Lancaster faction for some time. Because of her husband’s tendency to insanity, she had to replace him at the throne at some point. Margaret had a son, Edward, whom she wanted to ascend the throne, but it was rumored he wasn’t a legitimate heir! All this reminds of Cersei in detail, but there is one more person in history who has similar features with this character – Anne Boleyn. Her father was a prudent and ruthless overlord, and Anna is also known to have had a romantic relationship with her sibling. Her prototype is Anne Neville. Here, it is very important to track the continuation of Cersei’s history with her prototype Margaret. 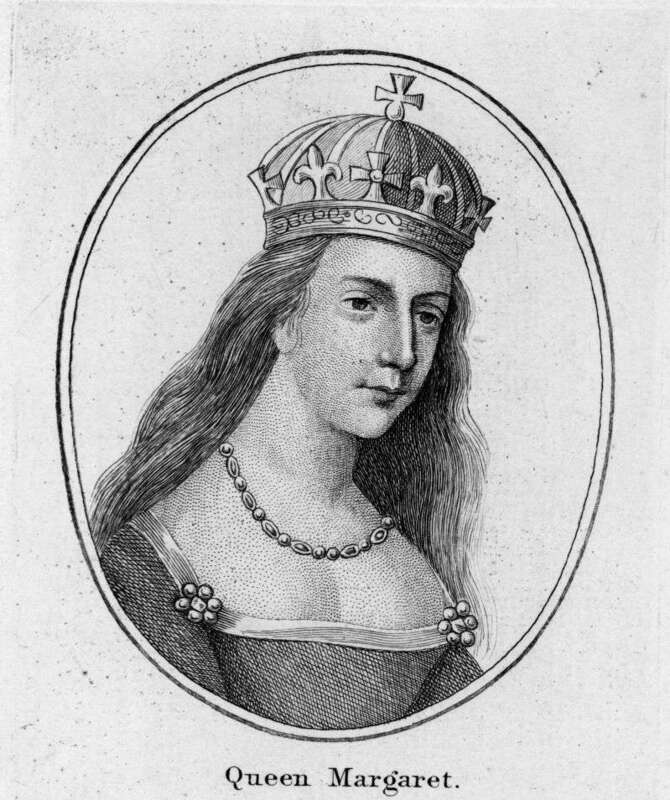 Anne Neville was engaged to her son. It didn’t end well, so Anne was later married to Richard III. Unfortunately, Anne died young. We hope it isn’t a spoiler for you! Sansa also has a certain similarity with Elizabeth I. 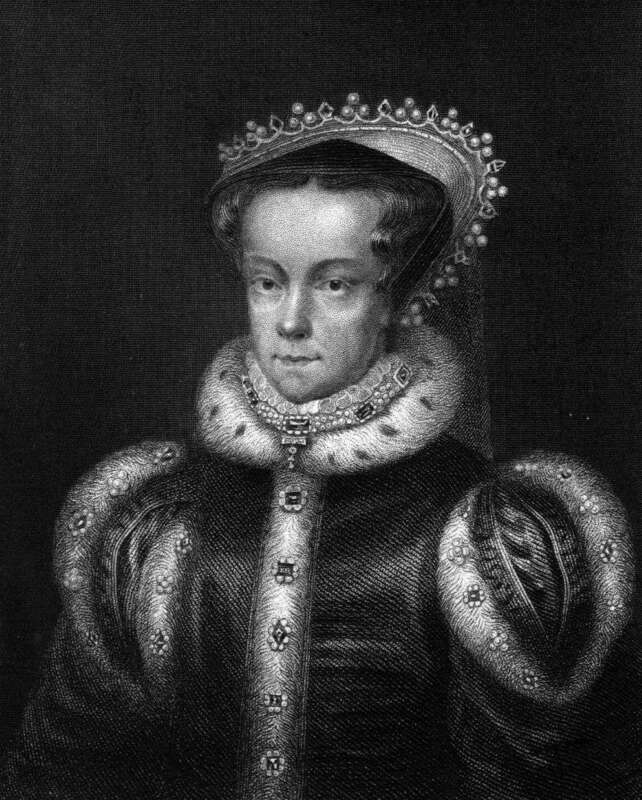 She lived with her aunt for some time (Elizabeth lived with her stepmother Catherine Parr and her husband Thomas Seymour). After collusion with Lord Baelish, Sansa began to acquire excellent tactician skills, similar to Elizabeth. In medieval England, every lady knew how to surprise! Representatives of the royal houses could be warriors, who were allegedly trained from early childhood. This is very reminiscent of Arya's story in Braavos and the girl’s service to the Many-Faced God. Such religious fanaticism brings her image closer to Bloody Mary, who was famous for her composure and revenge. She is often compared to Matilda of Boulogne because both of them had to defend their right to the throne, since men didn’t want to recognize their feminine power. Matilda didn’t give up and took part in the civil war. Yara has also repeatedly appeared braver than many men. Here they are – the possible prototypes! Since these historical figures were real, the author must have borrowed some strong and vivid images for the series. What do you think about it? Share your opinions in the comments.